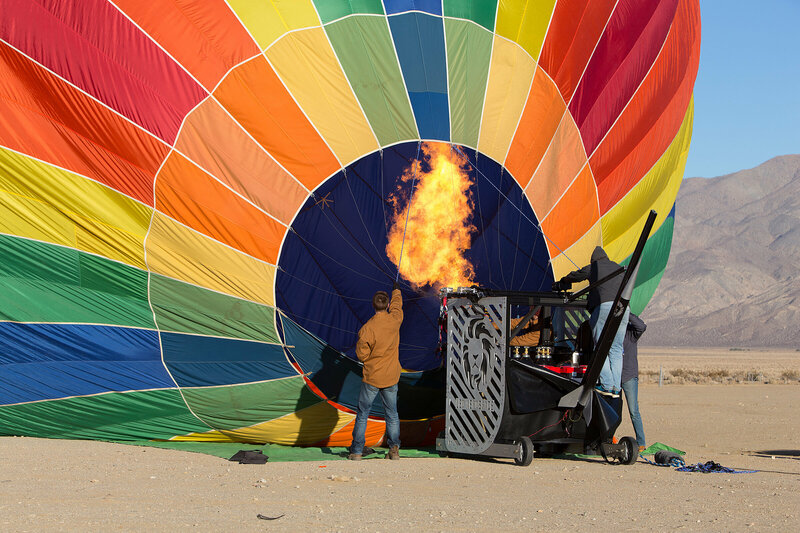 Leo Aerospace LLC, a Purdue University-affiliated startup based in Los Angeles, launched its first “rockoon,” a high-power rocket from a reusable balloon platform, from the Mojave Desert in southern California in December. Leo Aerospace aims to revolutionize access to space for those looking to launch small satellites about the size of toasters, weighing up to 25 kilograms, or about 110 pounds. It plans to be a “dedicated” launch for microsatellites, serving one customer at a time. The team spent two months in Australia last summer taking part in Startmate, an accelerator program, and plans to conduct at least some of its launches Down Under. Leo Aerospace’s long-term business plan includes doing a number of launches from Australia because regulations and air traffic can allow companies to fly more frequently, Hepfer said.